NEW YORK -- Tuesday is National Pancake Day, and IHOP is once again giving away free flapjacks! Get three free buttermilk pancakes between 7 a.m. and 7 p.m. at participating IHOP locations. The promotion is a dine-in only deal. The company is asking patrons to consider leaving a donation to Children's Miracle Network Hospitals or other designated local charities. 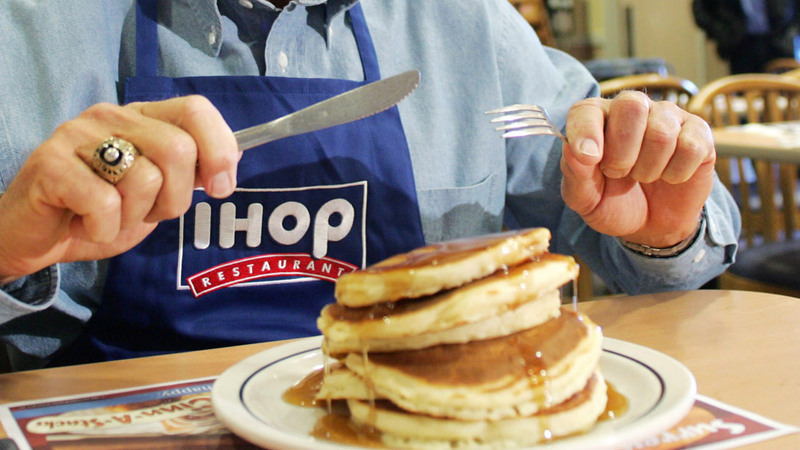 IHOP says their campaign has raised nearly $20 million since 2006.